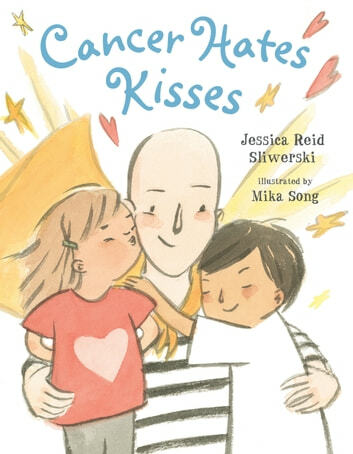 Mothers are superheroes when they're battling cancer, and this empowering picture book gives them an honest yet spirited way to share the difficult experience with their kids. Author Jessica Reid Sliwerski was diagnosed with breast cancer four months after giving birth to her daughter. And through all the stages of treatment—surgery, chemotherapy, radiation, losing her hair—she thought about how hard it would be to talk to your child about cancer while coping with it. She wrote this picture book to give other parents and their children an encouraging tool for having those conversations—a lovingly upbeat book that is also refreshingly authentic and straightforward. 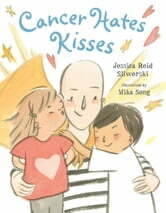 With its simple text and heartwarming illustrations, Cancer Hates Kisses is relatable to any type of cancer.